With a drone you can capture highly accurate images of your fields, covering up to hundreds of hectares/acres in a single flight and this without the high costs and hassle of traditional approaches. This map is the key to boosting yields, cutting costs, and driving your agricultural business forwards. We can perform health checks of crops from above, using infra-red cameras and thermal imaging to scout out areas which need more attention and generally keep farmers up to date with how their crops are progressing. Then using special image processing software you can monitor what is happening at your field, ensuring safety and also taking a closer look at the crop from afar. 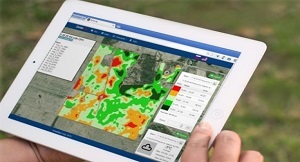 This will save you time and energy to check your crops and the security of the field. 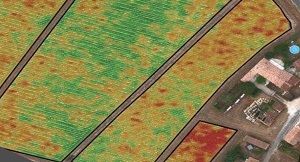 Save time and crops with more efficient crop scouting and monitoring the impact of treatments. Drone can have the ability to monitor diseases and crop health from a distance to be able to treat crops early and save the yield.